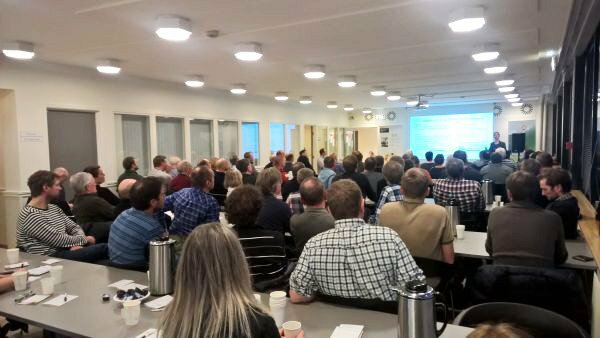 Nor-Chick and Hendrix Genetics BU layers organize successful roadshow for farmers and feed suppliers in Norway. 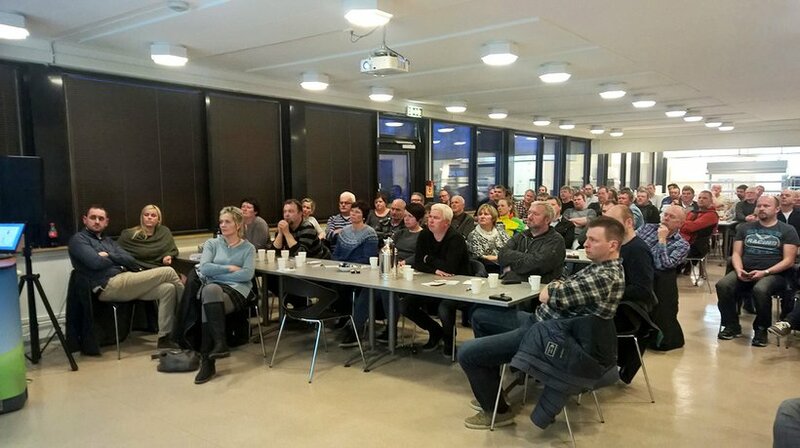 From March 20-23, distributors Nor-Chick and representatives from Hendrix Genetics embarked on a layer roadshow in Norway, travelling through Stavanger, Trondheim, and Oslo. Seminars were held for producers that work in rearing and laying farms as well as representatives from packing stations, feed suppliers and other advisors in the region. 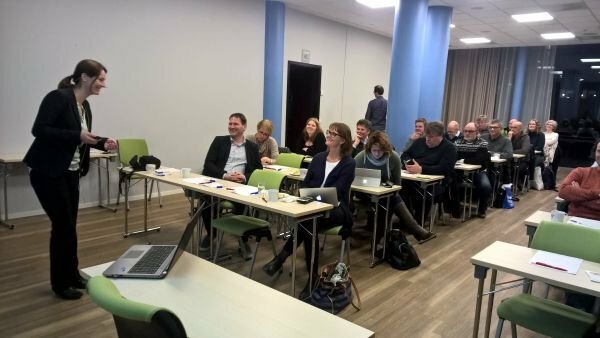 Andreas Salte of Nor-Chick discussed Nor-Chick’s position in the Norwegian market. From Hendrix Genetics, Hans van Sleeuwen introduced the layer business unit of Hendrix Genetics, product features of the Dekalb White and walked the audience through the basics of the breeding program. He also touched on some interesting developments currently seen in the breeding program. Following this, nutritionist Paulien Rutten presented on “How to feed layers with a prolonged production cycle” and “How to maintain good egg shell quality”. Christoffer Singstad of Nor-Chick, who also was leading the sessions, finalized the seminar by explaining the importance of the rearing period and showing some good results from Dekalb White. The whole group was then invited to enjoy dinner together and continue the conversation with the experts and each other. We look forward to hosting more roadshows in the future to share knowledge and hear more from the local producers.